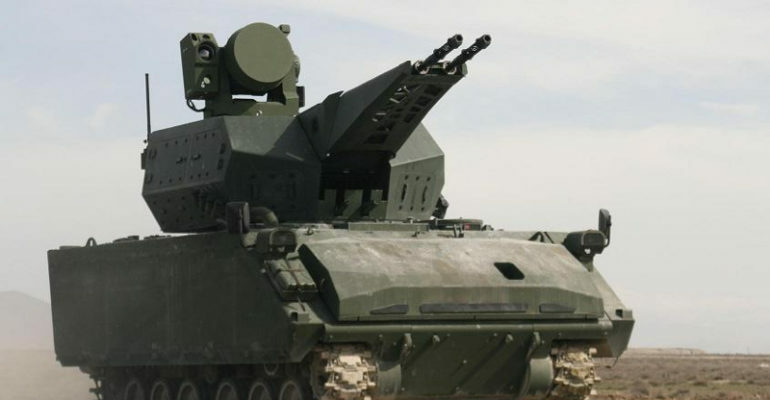 Korkut: The original system, designed for the Turkish Land Forces. The Korkut system is strategically valuable for short-range air defense because of its highly mobile and highly capable design. The system is capable of realizing all the functions of detection, tracking, recognition, identification, and destruction of air targets. [vii]Both the weapon system and command and control vehicles are highly mobile and capable of maneuvering natural obstacles such as river crossings. [viii]The system is also able to fire while moving, making full use of its mobility.